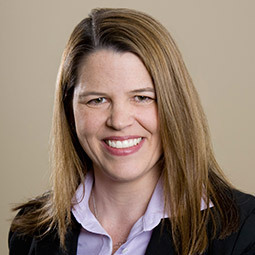 Emily Kragh, CPA - Loveridge Hunt & Co.
Emily has worked in public accounting since 1999. She started at Loveridge Hunt in 2001 and currently serves as audit manager on several portfolios, including affordable housing multifamily programs, non-profit organizations and housing authorities. Emily is also involved with several of Loveridge Hunt’s not-for-profit clients. Emily graduated from Central Washington University in 2000 with a Bachelor’s of Science in Accounting. Emily enjoys travel, music and downhill skiing.